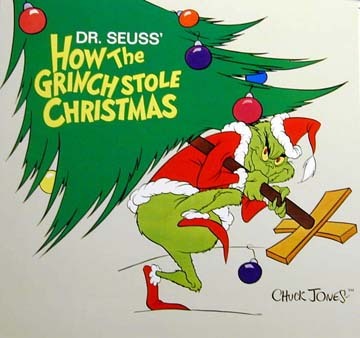 The grinch stole DBS central… From my end the site is not working so good. Bah. I think I’ll just go spike the egg nog and forget about all this technical crappola.